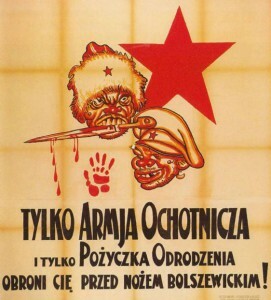 Jestem Żydem a Polska jest moją Ojczyzną.... I am a Jew and Poland is my homeland - these words of Artur Szyk perfectly illustrate his mutually inclusive identities which infused his art for four decades. As many of you know the Artur Szyk exhibit at the New York Historical Society will be opening on September 15, 2017 and will continue through January 21, 2018. Although this is not a large exhibit, it will give you a clear idea of some aspects of his work. 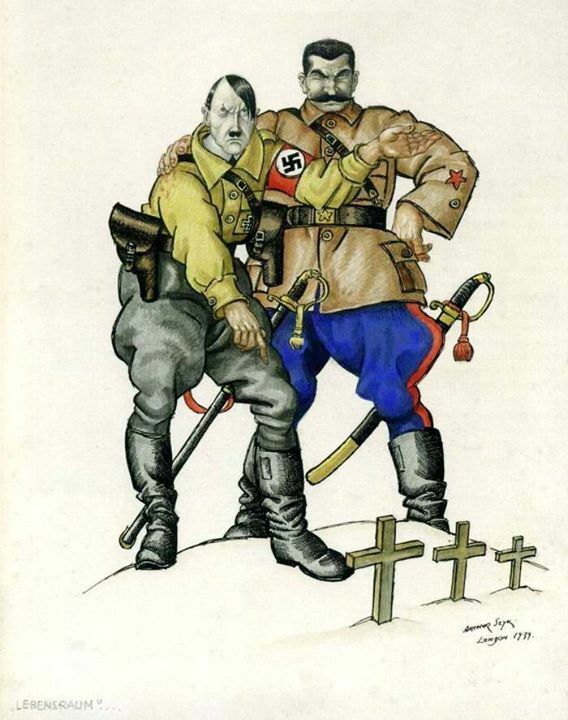 Artur Szyk was extremely well known during his lifetime - not only for his illumination of the Statut of Kalisz or the Book of Esther - but also for his caricatures of Hitler and Mussolini. 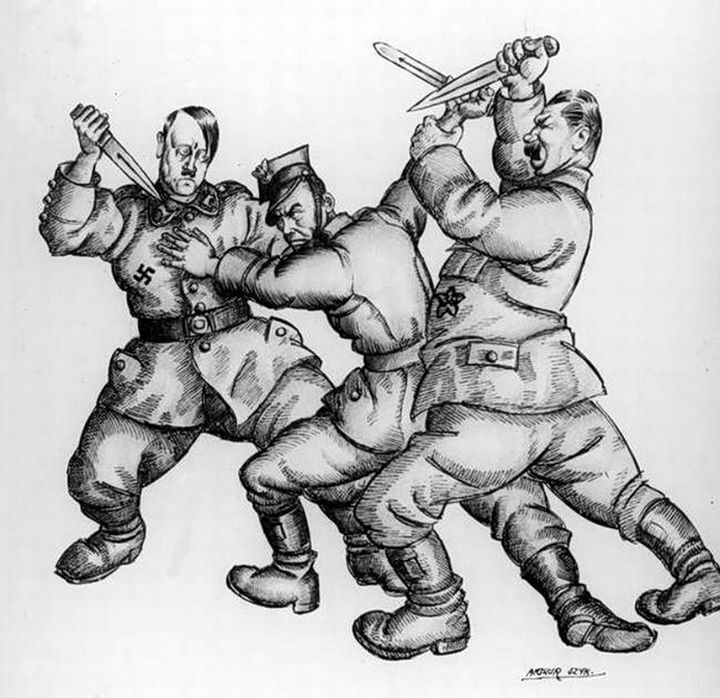 He also prepared a number of illustrations which appeared in the Polish Pavilion at the New York World's Fair of 1939.
as well as the Piłsudski Institute in America. Feel free to stop by any of these locations after September 14th to pick up a copy.... or check at your local Polonia organization to see if they have a copy available. Do visit the exhibit and to read the brochure which will serve to introduce Artur Szyk. Congratulations to Irving Ungar, curator of the exhibit.